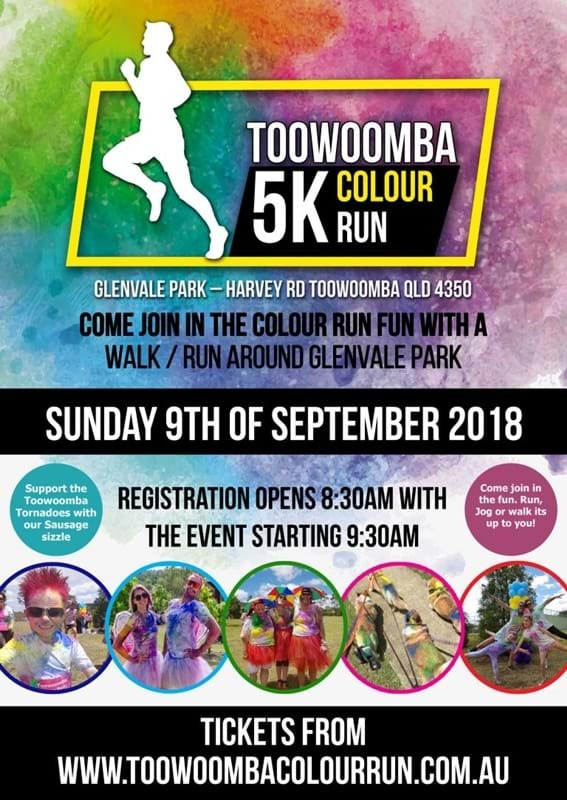 Join in the fun and colour of the Toowoomba 5km Colour Fun Run this Sunday. 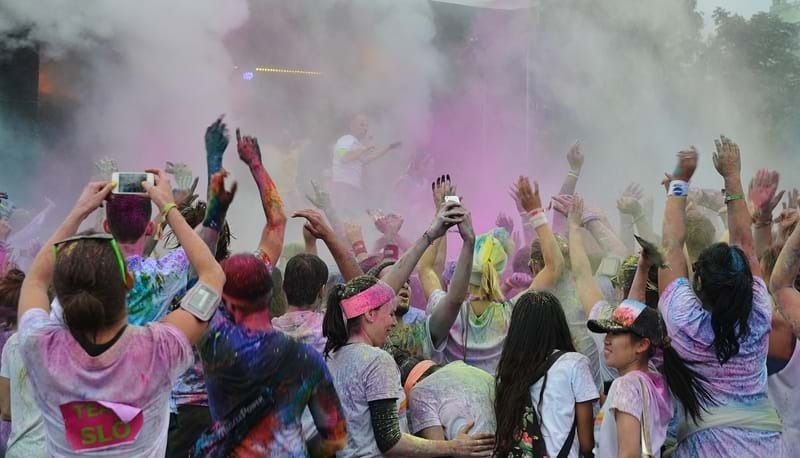 Brace yourselves to become a colourful rainbow and enjoy a fun day with lots of laughs, colour and good times. Walk, jog or run your way around the un-timed 1km track, where you can take on up to 5 laps, or not - its completely up to you! 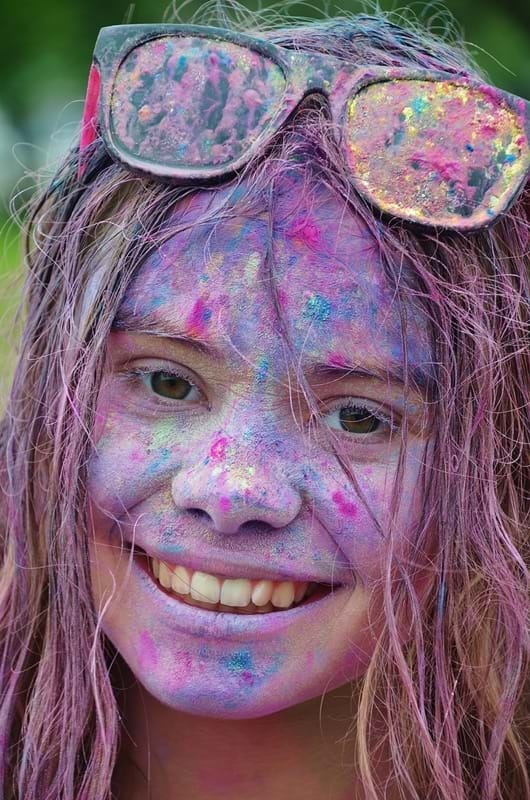 Get covered from head to toe in bright colour and become a rainbow of happiness. The morning event is guaranteed to bring lots of laughs and brightness to your day and the magic of it all can be captured forever as there will be plenty of free professional photos available on the day! Support Off the Chain k9 rescue who will also be running an adoption day at the event.